The theme of this month's box is Spellbound. This facial exfoliator helps refine the appearance of and deep clean pores and smooths skin's texture. I really love the Dr. Brandt exfoliator we received in a previous Boxycharm so I'm sure I'll love this one too! This 5 piece nail kits includes mini items of everything you need for a manicure. To be honest, the inclusion of this item in a Boxycharm kind of threw me off. I don't know anyone who'd be excited to receive this in a beauty box over a skincare item or makeup. 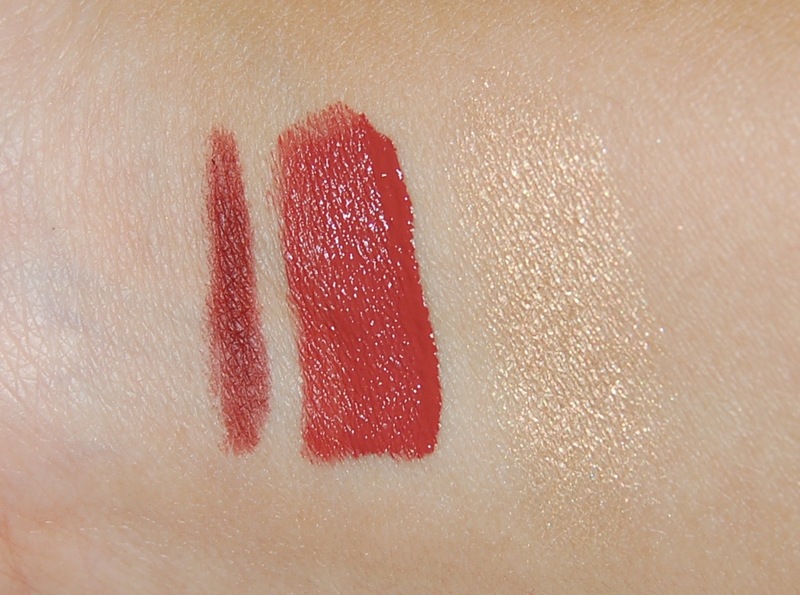 This is a pretty berry colored lip liner. Because it's a wood pencil it was a little dry and difficult to apply. This is a nice liquid lipstick in a pretty and wearable mauve/brick color. So far I'm liking the formula because it's long-lasting and not too drying on me. I was really impressed that we got a Becca product in our Boxycharm! Becca's highlighters are some of the best on the market and Prosecco Pop is a shade created by YouTuber Jaclyn Hill. I actually already own this highlighter, it was part of the Becca X Jaclyn Hill Face Palette, so I'll be putting this in a future giveaway. This was an amazing Boxycharm box! While I don't like that they included the nail kit, everything else in the box is great! 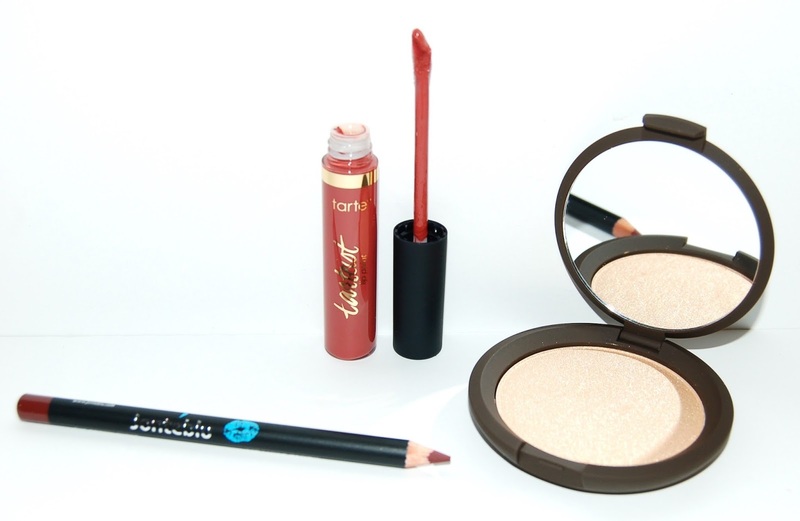 I was really impressed that we received 3 high end popular brands (Dr. Brandt, Tarte, and Becca). Each Boxycharm box costs $21, you can cancel at any time and shipping is free. The retail value of the items in this box comes to $139, that's more than 6 times the cost of the box! By the way, the spoilers for the November box include a Cover Fx setting spray, a Tarte mascara (not confirmed, some Luxie brushes, and a Winky Lux eyeshadow palette. And that's only 4 items, there will be one more, that's nuts for $21! If you'd like to subscribe to Boxycharm, you can click right HERE.